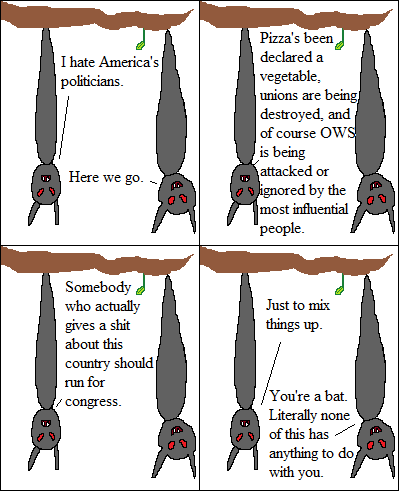 Inspired By True Events - Note to self: Don’t talk to tragedy about politics. Note to self: Don’t talk to tragedy about politics. Sorry about this one. I don’t like to force my political views on people, but I really feel like everything’s been getting out of hand recently. I promise there is no other political commentary earlier in the archive, and I’ll try not to do it too much in the future.